In a world where white is considered of the ‘norm’ and everything outside of that dominion is different – society needs eye/mind openers such as shows like this which gives face to the insides of the multi-faceted truths of black people. * Racism is an ugly truth that will forever be a factor in this world as long as white people continue to feel and force their supremacist terrorism on any persons who are not of their group. 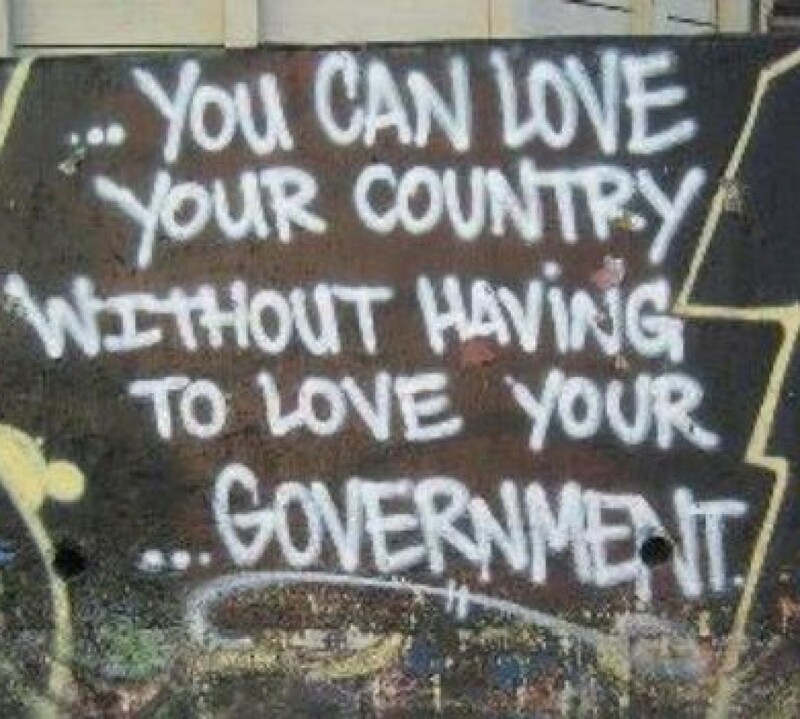 THE TRUTH OF THIS COUNTRY NEEDS TO BE TOLD ON A MASS SCALE. SHARE THIS WITH YOUR FRIENDS, FAMILY, CO-WORKERS AND WHOMEVER IS WILLING TO OPEN THEIR MINDS.